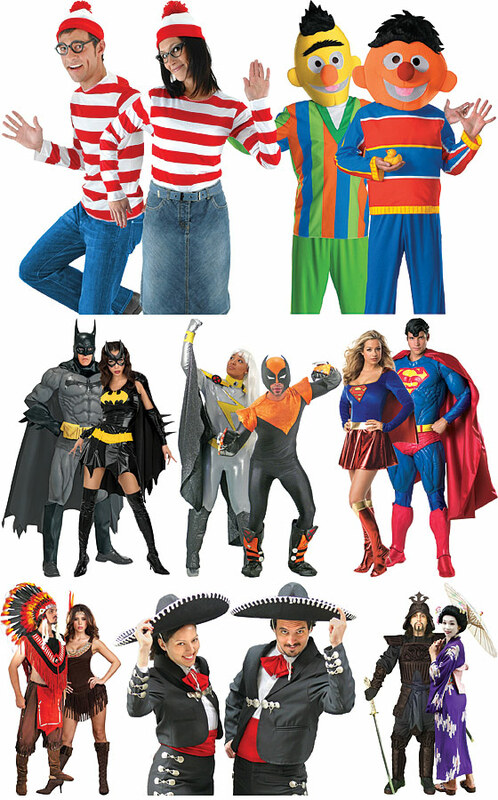 Here are just a few of our costume ideas for couples. Click on an image for more information (if an image does not have a link, it is available only at our 200 Broadway location). 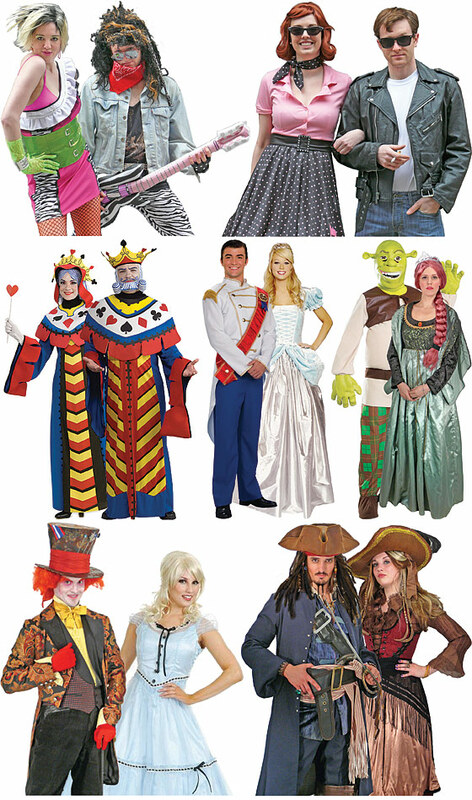 Double your fun with costumes for couples! 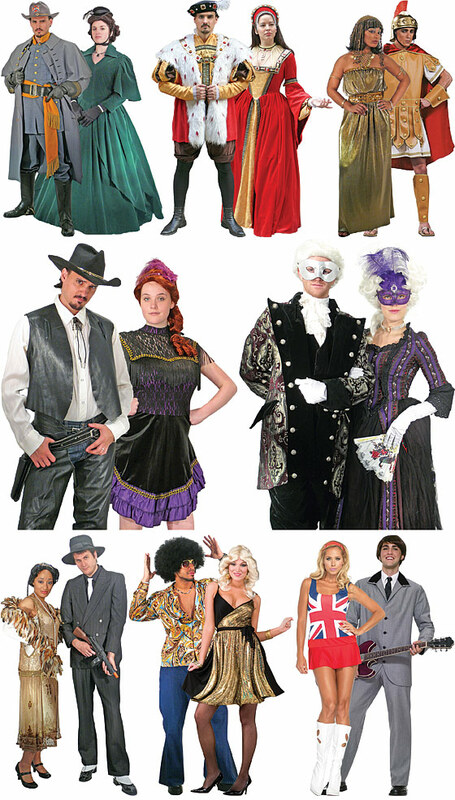 From Cinderella and Prince Charming to Bonnie and Clyde to Batman and Robin, and everything in between...we've got it all! If you have any questions about specific products, please contact us.